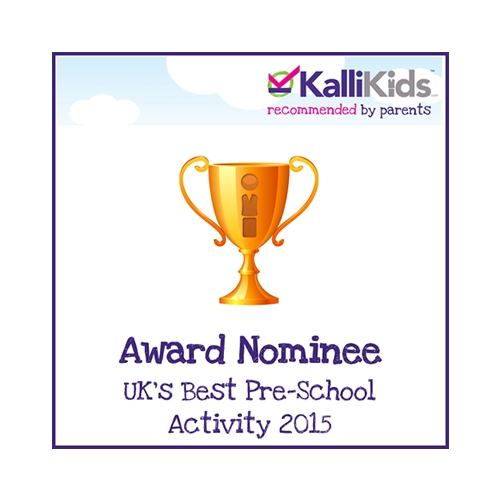 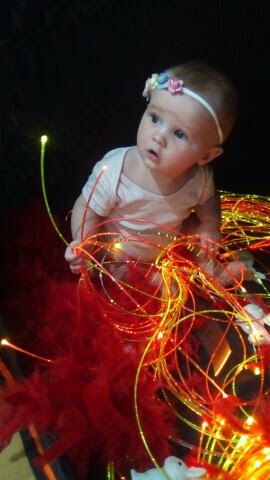 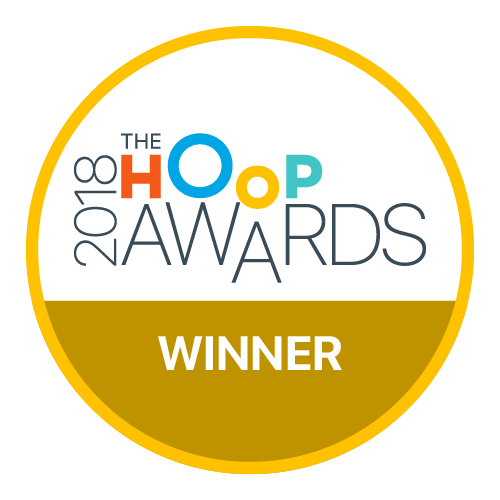 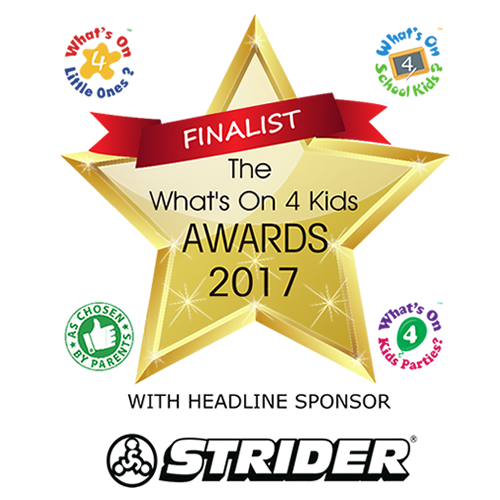 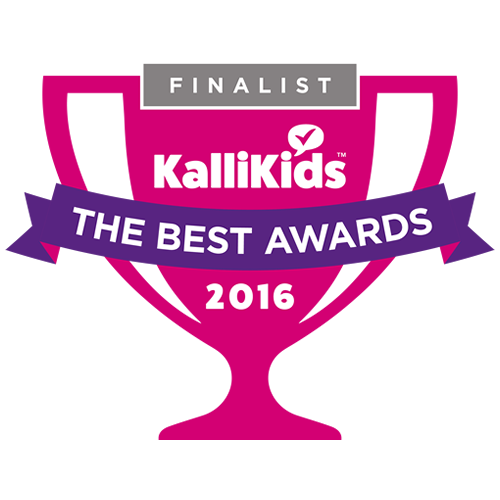 We deliver award winning classes, story based sensory class for children and babies of different ages. 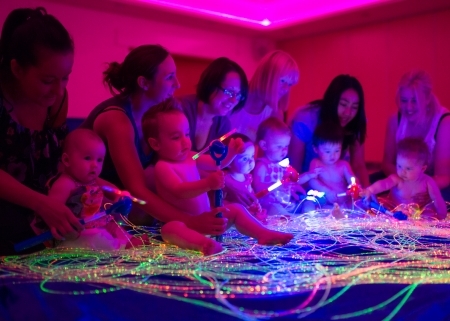 Classes for your little ones to enjoy sensory play, messy play and stories all rolled into one package. 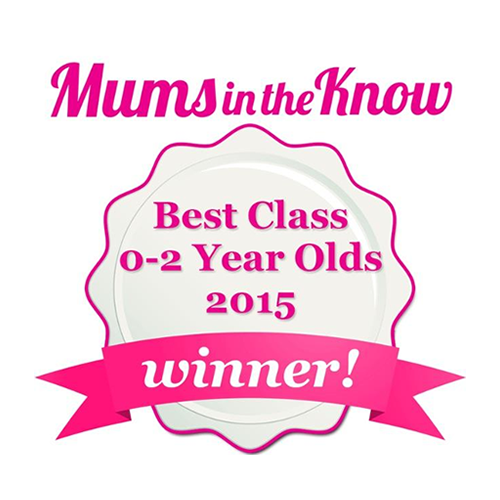 This class has already started so we'll automatically discount the cost for 9 session's, saving you £67.50. 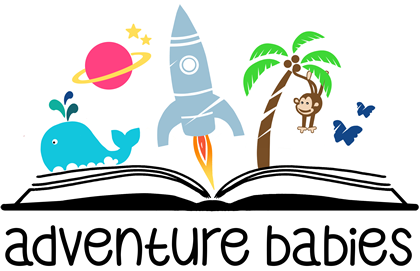 0-24 months old – Mini Adventurers – this class is suitable for babies from birth up to 2 years old. 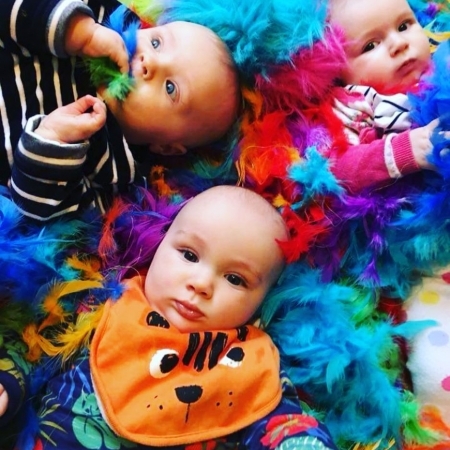 Please be aware that some babies in this group will be mobile. 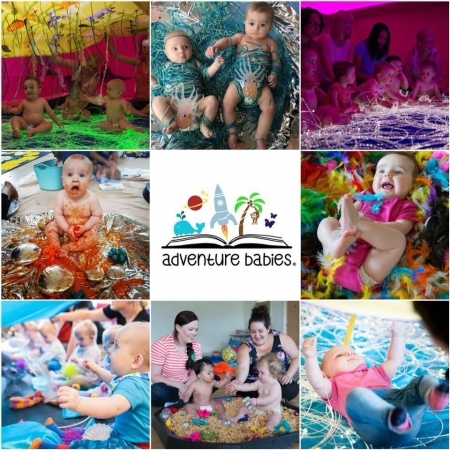 0-8 months old- Teeny Adventurers – this class is suitable for babies from birth up to 8 months old. 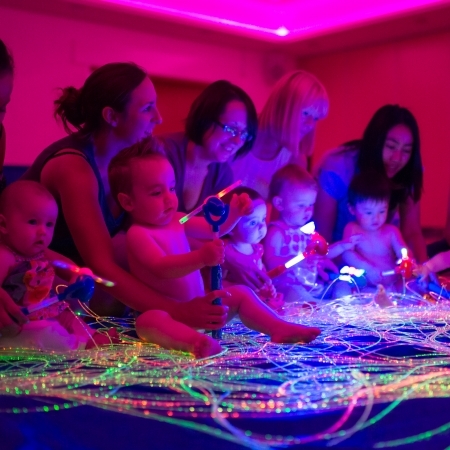 This group is for our littlest babies who are not yet moving much at the start of the course.